Don't Stop 'Til You Get Enough Rare Japanese Vinyl 7" Single b/w I Can't Help It; 'Suzuki Love' motorbike picture sleeve with lyrics on reverse. 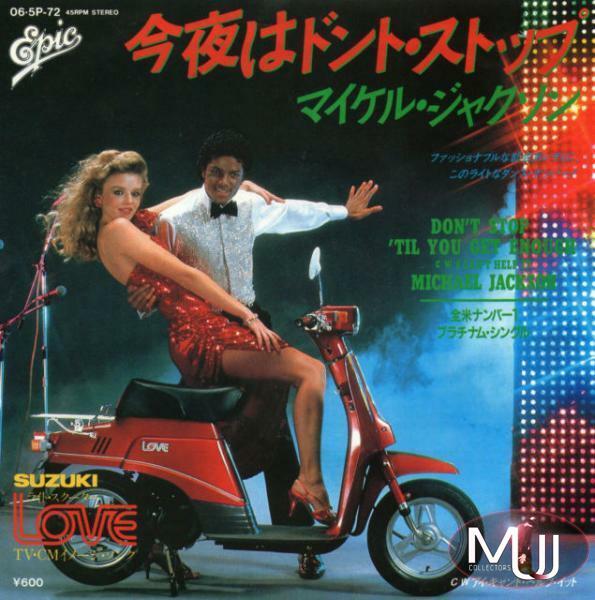 This picture sleeve single is rare because it was released for 'Suzuki' commercial Michael did in Japan to promote a new motorbike style, called 'Love'. 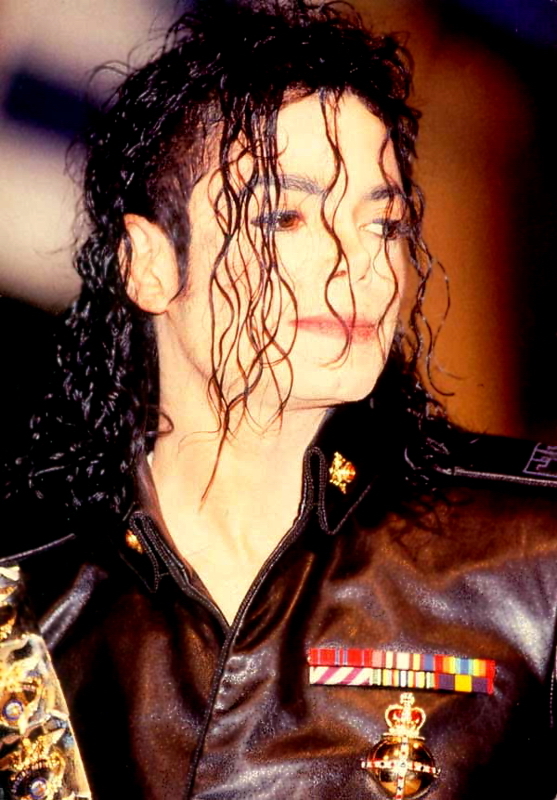 There's another rare 'Suzuki' sleeve of 'Off The Wall' Japanese 7" Single, you can see in this section too.